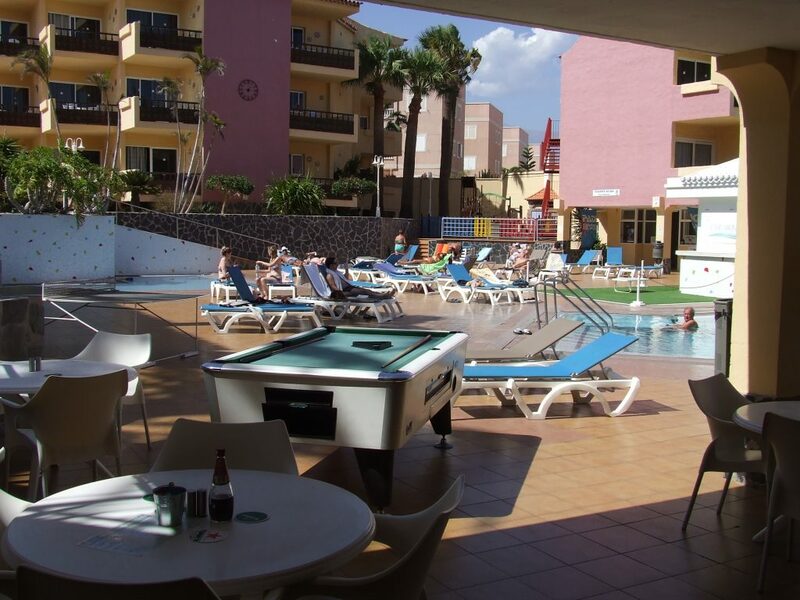 It is situated on a busy timeshare complex, meaning that there will be new customers every week of the year. It is also popular with the local residents. 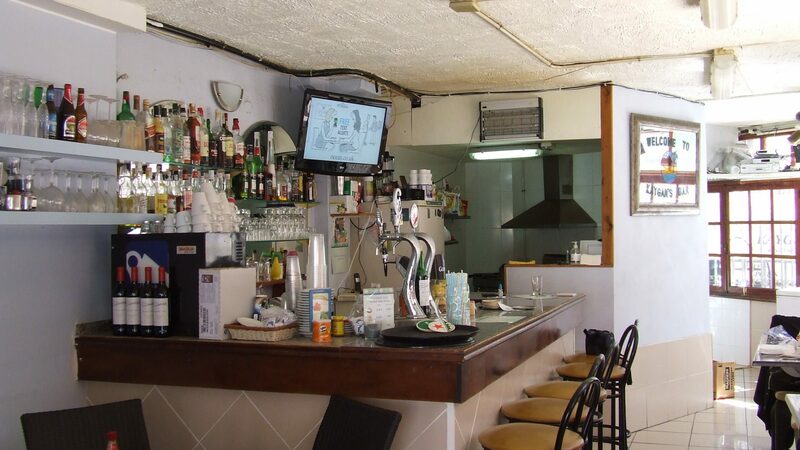 It is in a thriving and ever more popular area (Costa Silencio) with generations of European tourists. It has a proven track record with a good income. It can easily be run by a couple / two people. It is a turnkey business, everything that you need is included to start immediately. It has a low monthly ground rent of 1000 Euros. It has a kitchen and storeroom. 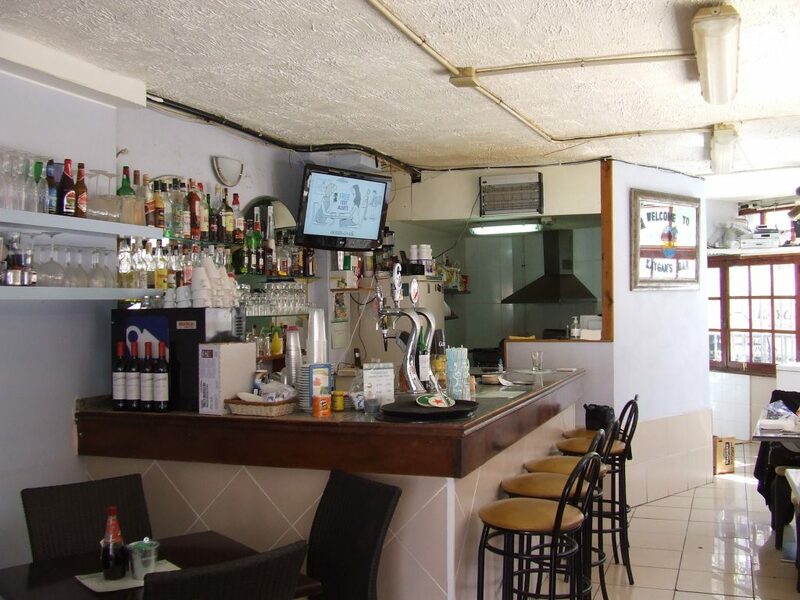 We don’t expect this Pool Bar to be up for sale for long, as it is well known and there are a shortage of Pool Bars up for sale at any one time. If you would like to know more, have any questions, would like to arrange a viewing or discuss legal transfer, please do not hesitate to contact us.